One of Judson’s best current athletes has decided where she will continue her career. 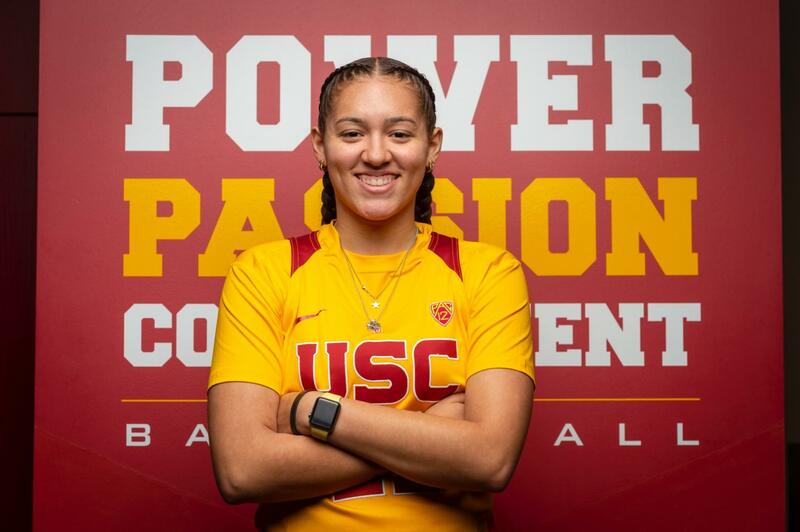 Yesterday, senior Kyra White shared that she has committed to the University of Southern California. White is a 4th-year varsity member of the school’s girls basketball team. She was a part of the team that reached the state finals game for the first time in school history. “Even though we lost, I look forward to working hard this year and having a great senior season with my teammates. Losing is not an option,” White said. Her rise to this level of athleticism started at a young age. 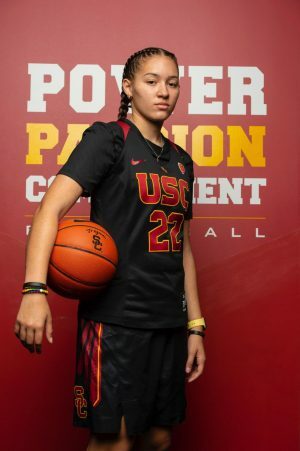 She has already begun thinking about how she can make an impact at USC. Her support system is something she has and will always rely on. “[My parents] have always been honest with me in terms of my development. They have also pushed me to go wherever I want to further my career,” White said. When asked what she would tell her current coach, after some time to think and an emotional pause, she shared a bit about their special bond. As she mentally gets prepared to move to the west coast, she mentioned that she will miss many things. 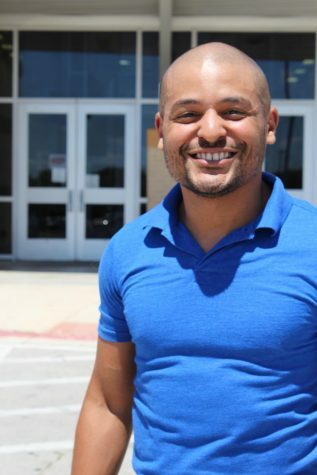 However, one thing stands out that many Texans who leave the state can sympathize with.